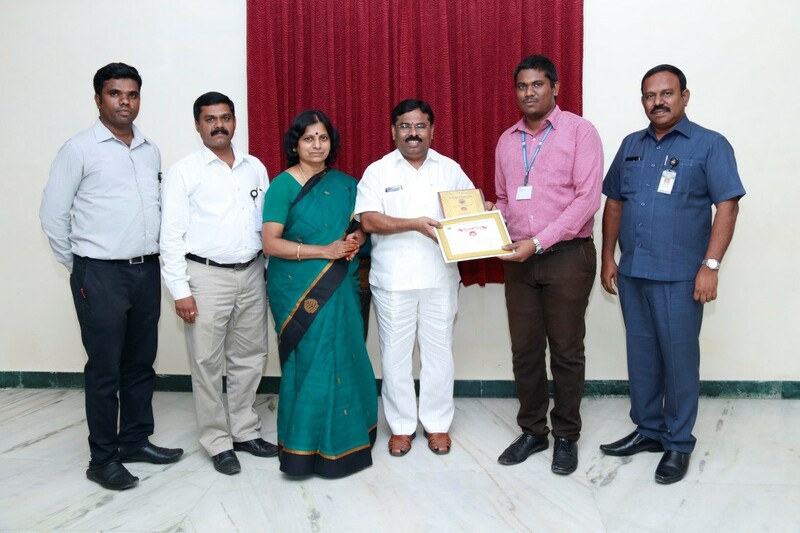 Our student A.Naveen was conferred with the prestigious “Dr. A.P.J Abdul Kalam award” for the best engineering college student in the year of 2018. He received the Award in the 51st Engineers Day 2018 Celebrations of The Institution of Engineers (India) IEI, Salem, India. Our Management appreciated and congratulated his efforts.